We are very excited to announce that on Friday April 4th Thompson Rivers University announced their intent to affiliate with the Worker Rights Consortium and move towards becoming a sweat shop free campus! This move follows a year-long education and outreach campaign from the TRU Students’ Union in which over 3,000 students on campus signed their support for ethically produced university apparel. The WRC is an independent labour rights monitoring organization that conducts factory investigations to ensure that university apparel is ethically sourced.  Through this affiliation TRU joins over 180 universities and colleges around the world and becomes the first university in western Canada to affiliate with the WRC and takes a leadership role in moving the global apparel industry towards providing a safe and equitable workplace environment. The Students Union is excited to continue to work with TRU in the coming months to implement the details of the affiliation.